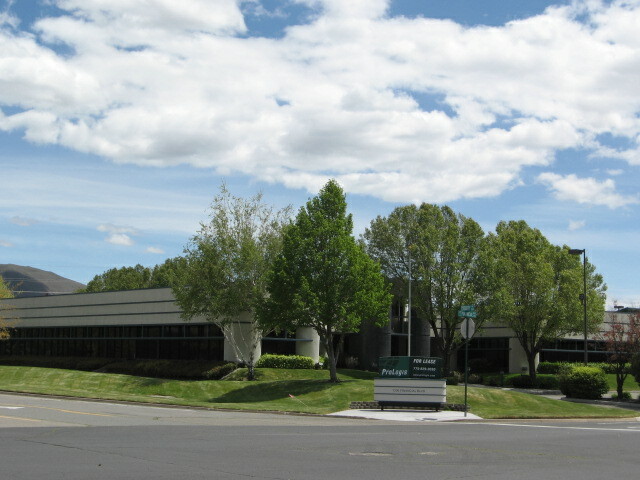 The Office Properties Group is proud to announce a new office listing for 825 Maestro Drive in Reno, Nevada. The office space available is 4,312 square feet. The lease rate is $1.10 per square foot plus NNN. Tenant improvements negotiable and furniture included. The pending election has been the excuse for many delays in tenant expansion, movement and investment and it continues to make an impact on the Northern Nevada office market. The Apple announcement continues to be a topic of economic development conversation. In further, the region strives to become a tertiary hub for continued data center activity. Secondly, the call center trend of over a decade ago is back in swing. With the announcement of two new service support centers, one being One Contact Inc., headquartered in Toronto, taking foot in the region to take advantage of the available work force and near plug and play office space. And, organically, Mid-Town continues to progress and attract small retailers and professional services firms to downtown. New vertical construction has commenced on the Thoma & S. Virginia Street site and Marmot Properties continues to transform their 2 block residential assemblage in the immediate area. This continued redevelopment and successful push in the downtown food and beverage landscape, has had a positive effect in attracting more tenants to the CBD. 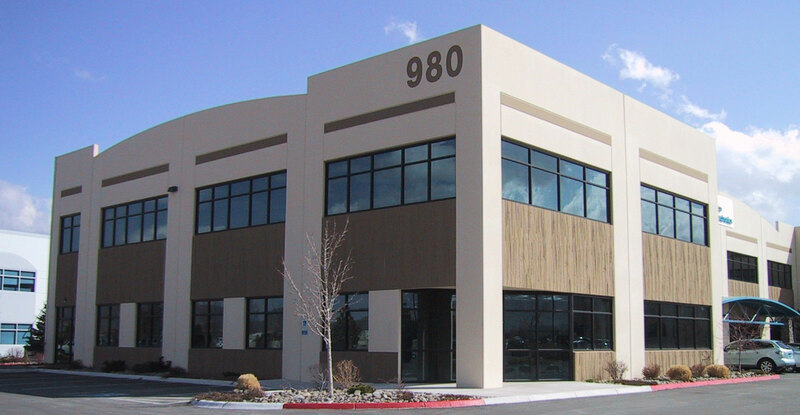 The Office Properties Group announces a new office listing for 500 Damonte Ranch Parkway, Suite 657B in Reno, Nevada. The office space available is 2,222 square feet. The lease rate is $1.15 per square foot, triple net. 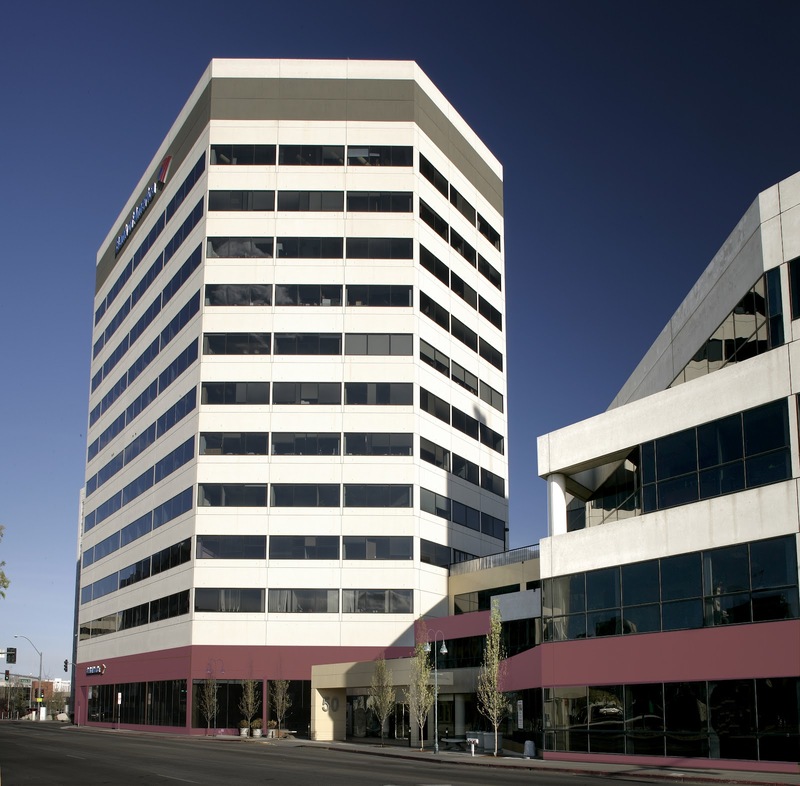 The Office Properties Group is proud to announce a new office sublease located at 10381 Double R Boulevard in Reno, Nevada. The office space available is 7,850 square feet. The lease rate is $0.65 per square foot, modified gross. 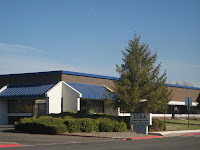 The Office Properties Group is proud to announce a new office listing for 3748 Lakeside Court, #101 in Reno, Nevada. The office space available is 1,360 square feet. The lease rate is $1.35 per square foot, modified gross. What is the senior housing market? You read all the time about senior housing, as if that term could describe a monolithic classification. In my experience, we need a new definition of “senior housing”. First of all, we need to push back on housing for people starting at age 55. These days, that is “middle age” not “senior”! Who is retiring at 55 anymore? Most baby boomers now plan to work into their 70’s. This includes all levels of workers; white collar office jobs, physicians, and bus drivers. This means that they are staying near employment centers. All those 55+ communities built miles away from downtown on cheaper land? You figure it out. Baby boomers in the next ten years will be looking for creative places to live. Product that is well-designed, close-in, and has an emphasis on communal living that is outside the usual “clubhouse” approach. You can’t feel close to hundreds of other homeowners in your community. They will want smaller group living situations, close to academic centers, shopping, restaurants, entertainment, etc. They will be using whatever freed up equity they have to purchase innovative housing. There will always be a need for assisted and memory care. That’s the next stop in the continuum. More on that later. The Office Properties Group is proud to announce a new property listing for 611 Forest Street in Reno, Nevada. The office is 1,940 square feet with a 1,084 square foot basement. The sale price is $450,000. 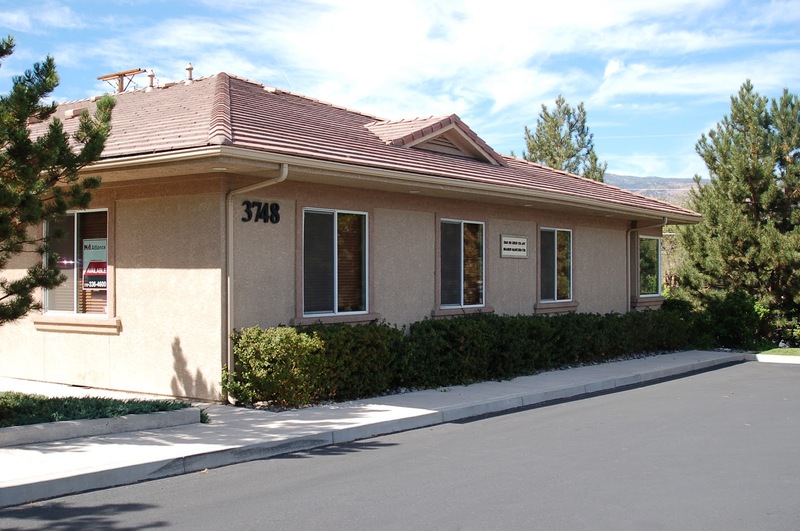 The Office Properties Group is proud to announce a new for sale and/or for lease property listing for 3596 Baker Lane in Reno, Nevada. The building is 3,642 square feet. The sale price is $700,000. The lease rate is $1.55/psf modified gross. We are excited to announce Scampi Pasta House & Bar is opening soon in downtown Reno at 50 West Liberty Street. Tenants of Basin Street Properties are invited to attend an exclusive mixer before the grand opening of the restaurant on Tuesday, June 19th from 5 pm to 7 pm. Come sample some of the unique selections from the menu. 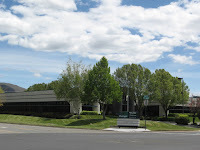 The Office Properties Group is proud to announce a new property listing located at 980 Sandhill Road in Reno, Nevada. The building is 36,171 square feet with 10,480 square feet currently available for lease. The Office Properties Group is proud to announce a new property listing located at 1200 Financial Boulevard in the Capital Commerce Center, Building 1. This 13,000 square foot building is for Sale or Lease. There is currently 10,869 square feet available for lease. The sale price is $80 per square foot and, the lease rate is $1.10 per square foot, full service gross (no load factor or CAM applied). The Office Properties Group is proud to announce a new property listing located at 1195 Corporate Boulevard in the Capital Commerce Center, Building 3. This 30,000 square foot building is for Sale or Lease. There is currently 14,177 square feet available for lease. The sale price is $80 per square foot and, the lease rate is $1.10 per square foot, full service gross (no load factor or CAM applied). 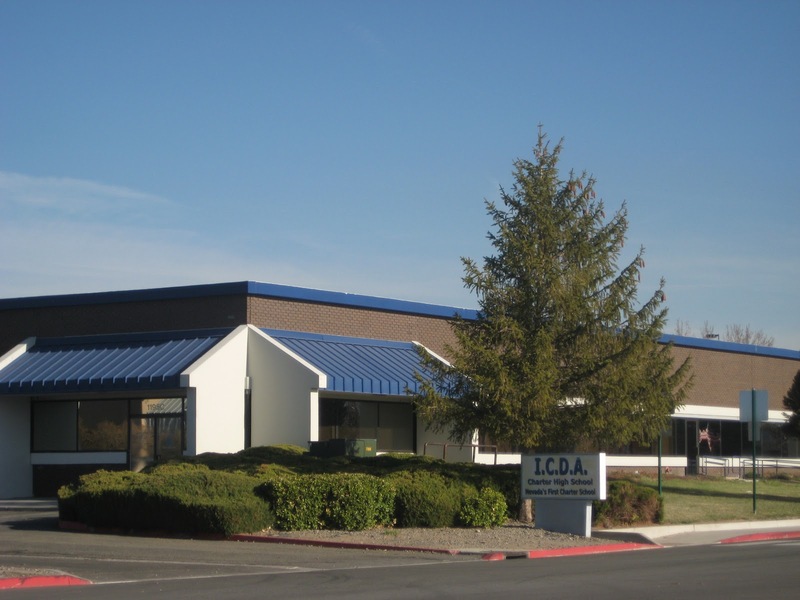 As a member of the Industrial Properties Group, Dan has participated in the sales and leasing of a wide variety of Industrial properties from 1,000 to 700,000 sqft in Northern Nevada. Dan's primary goal is to provide unsurpassed customer service to the clients he represents. A trend first noted in February of 2010, ever more manufacturing companies are deciding to insource or self perform manufacturing work. By ending tax breaks to companies that outsource and increasing manufacturing tax deductions, the stage has been set for a revitalized manufacturing sector according to a recent article by the US Treasury Dept. Apart from creating great middle class jobs, manufacturing accounts for 9% of employment, 12% of GDP, 60% of exports, and 69% of private sector R&D spending. Furthermore, the innovations from such R&D transcend beyond the company and have a multiplier effect within the local communities where the manufacturer is located. As we noted in a recent series of articles on the economic advantages of relocating from California to Nevada, firms are likely to enjoy a much higher degree of profitability with a Nevada address. The Office Properties Group is proud to announce a new property listing in the South Meadows submarket, 9635 Gateway Drive. Currently there is 5,234 square feet of office space available. The lease rate is $1.00 per square foot, modified gross. According to Healthcare Finance News, merger and acquisition activity in the healthcare industry keeps increasing and the first quarter of 2012 is no exception. Interestingly, the deals are being made by a broad range of medical participants, not just the very large players. Reasons include the interest rate that the Federal Reserve is keeping low. Hospitals are buying physician practices, while managed care organizations are buying e-Health and IT companies. Mergers and acquisitions impact commercial real estate assets by changing supply and demand. For physicians in our local community who are joining a hospital, they need an exit strategy and of course, their first priority is their patients. But their medical practice space can also be part of that planning. And if they currently own, it can provide an additional source of income and estate planning. So it's the end of the day. Your drive home is a quick one, so I'll wrap this up quickly. When we account for transportation savings, real estate savings, tan savings, and employee savings, our hypothetical company is 16% more profitable after moving to Reno. Try adding 16% to the bottom line from the Supply Chain. This move was a game changer. Your company makes more money, you take home more of the money you make, it costs you less to live here, you can afford a house, and you spend less time in traffic. You're pretty glad you moved your company to Reno- imagine that! 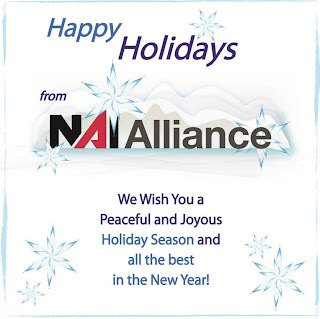 Contact NAI Alliance at 775.336.4600 for all your commercial lease needs. Testimonial from Infinite Technologies, Inc.
specific to allow us to operate a specialized piece of machinery in our manufacturing facility. 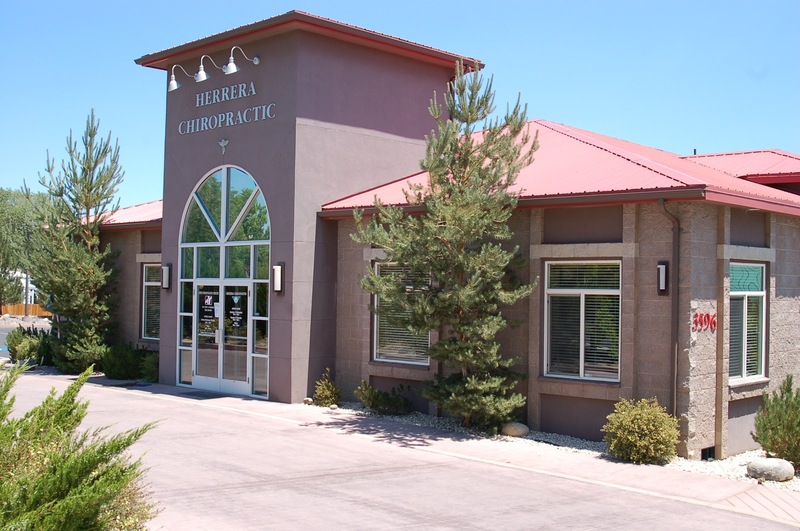 Instead of pushing us into a much larger (and more expensive) location to accommodate the machine, they presented us with a number of commercial real estate options in Northern Nevada. After multiple tours and a number of negotiations, we struck the deal. They even were able to negotiate an upgrade to Higher Efficiency T-5 Lights on our behalf. 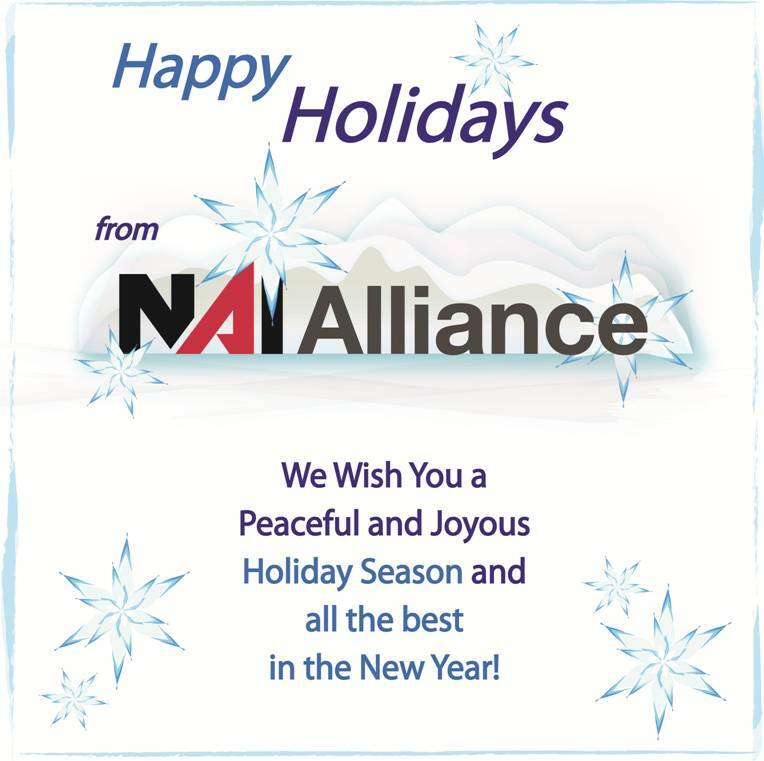 I would recommend the NAI Industrial Team to anyone looking for warehouse space in Northern Nevada. When comparing Manufacture space costs in Reno to LA, according to NAI Global’s 2012 Global Market Report, it’s 49% less expensive for the same facility in Reno as it is in LA. The same manufacturing spaces are 7.2% vacant down there while 17.9% vacant here in Reno. So, the cost is half (½) as much, and they are more abundant (on a percentage basis) in Reno. Bulk Warehouse has a similar cost advantage, and it has even higher vacancy differential. Qualitative arguments are difficult to support, but on more than one occasion, I’ve had clients tell me, “a Class C building in Reno is considered Class B in LA”. Clearly, the same space costs less in Reno than LA and is more available – anecdotally, it’s nicer too. This afternoon you've been called into a sales meeting. You have the opportunity to help pitch your company's product to a major new account. The competition is fierce, so the CEO is pulling out all the stops to win the business. The question is a simple one. What can we do better than our competition to help serve this client? You take a deep breath, clear your throat and raise your hand. "We have a significant transportation advantage over the competition." What? The CFO just told me we paid $485 to drey a container from Long Beach to Riverside, now we're paying $760 from Oakland to Reno. How's $275 per container an advantage? With a thousand containers a year that's $275,000! True, but what we're losing on inbound freight cost is more than offset by our outbound savings in truck load, LTL and especially in small package delivery. In truck load we're saving 8% on our runs to L.A., Atlanta, Chicago and New York over what we used to pay to originate loads from L.A. With over 60 carriers here in Reno, most of them with more business coming into town than going out, our LTL opportunity and cost are lower too. But it's really the small package cost and timing where we are winning. We used to pay FedEx and UPS next day fees by zones. Anything over 200 miles went to a different zone, it always had to go by air to be there next day and the cost was killing us. Now we have OnTrac. They deliver small packages, overnight, by ground to 60 million households in the 7 western states. For 40% of the US population, we're paying ground rates instead of air. Internally, we're winning the transportation cost battle. But that's not what will win this account for us. Inbound may cost more, but WE control the timing. Our customer and our customer's customers control the timing of our outbound orders. We can serve our clients better from Reno, because we can get their orders to them the next day and at a lower cost. Amazon.com, Barnes and Noble.com, Diapers.com, and many other Internet Fullfillment firms recognized the Reno advantage over a decade ago. In today's hyper competitive world, time is money. Order it on line, have it tomorrow or 30% of your orders get returned because the customer has second thoughts. Your calendar just interrupted our riveting analysis of taxation... you've got to conduct a series of job interviews this morning! You're adding a new shift, so you're taking applications for new forklift operators, warehouse supervisors, and a new warehouse manager (you've been promoted to Regional VP for your brilliant recommendation to move distribution to Reno). According to Salary.com, you're pleased with the quality of applicants, and even more excited to find out average wages in Reno are 7% lower for the same positions in L.A. If your annual wage cost is $300,000 at our hypothetical company, you're saving an average of $22,000 per year! But you're struck less by the cost savings for employees and more by their maturity. One CA to NV convert recently shared the following with me. In CA we could only hire people who still lived at home because they couldn't support a household on what we could pay. In NV, we get a much higher quality worker because they are typically grown up and supporting a family. They work harder and stick around much longer. It's lunch time, and you visit a local eatery. You're a little shocked to see a $40 tab for a table of 4! The data supports the cost-of-living advantage in NV. Sperling's Best Places makes side-by-side comparisons of over 100 different common expenses in over 100 US cities. Reno workers make 7% less for the same job as they do in L.A., but it cost 27% less to live here. The cost of home ownership is 46% cheaper. We hear it over and over from employees. They moved to Nevada with their company because they could afford to own a home here instead of only renting in CA. The good news continues because yesterday was payday, and you notice your pay check is different. Same long hours, you're still in Supply Chain, but the number's different. Without a Personal State Income Tax withholding, it's at least 9% bigger! See I know you'd have a good day. If we account for all the State and Local Taxes, as of 2009 Californians had a 10.6% Tax Burden (6th highest in the US) compared to NV's 7.5% (coming in at 49th or Second lowest in the US)- source TaxFoundation.org. NV firms also enjoy significantly lower Payroll Tax, Unemployment Insurance, and Workman's Comp Rates! The future of Supply Chain Management will be less about finding cheap overseas locations for manufacturing and more about new methods of manufacturing. In this article in The Economist, the future of Manufacturing is discussed (http://www.economist.com/node/21553017). Reno’s location advantage – we are overnight by ground to 40% of the US population - will continue to be a key economic advantage for the region. As mass customization shifts the competitive advantage of firms to those able to make to order, closest to the end user, a Northern Nevada address will provide firms with the ability to win more business! Click here to watch a video for further insights into the process of 3D printing.